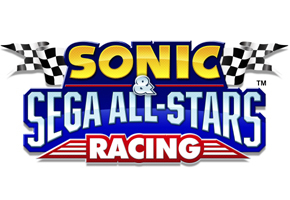 Despite the polarizing nature of Sonic the Hedgehog’s nighttime alter ego from Sonic Unleashed, Sonic the Werehog, the results of the most recent TSSZ News @Issue poll reveal that a majority of those polled want to see him again in Sonic & Sega All-Stars Racing. Out of 1,154 votes, the Werehog received the most votes, with 33 percent of respondents casting their vote for the furry creature. Not far behind in the poll was Fang the Sniper, known to some as Nack the Weasel, another Sonic character that received 20 percent of the vote. The highest vote for a non-Sonic character in the poll was Vectorman, with fifteen percent of the vote. The full results are below. A new poll is now available for you to cast your opinion.